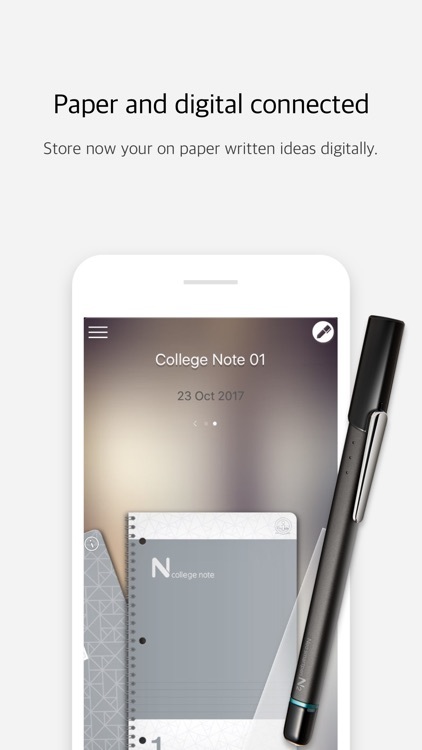 Neo Notes uses the Neo smartpen N2 for simple note-taking. 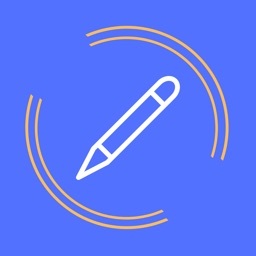 You can transcribe and search handwritten notes, export drawings, and share via email easily. Neo smartpen is an innovation which transfers the handwritten data to digital text by using NcodeTM technology. 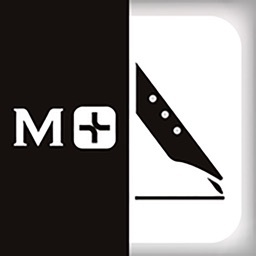 Now, you can preserve your written notes on paper to your smart device quickly and accurately. 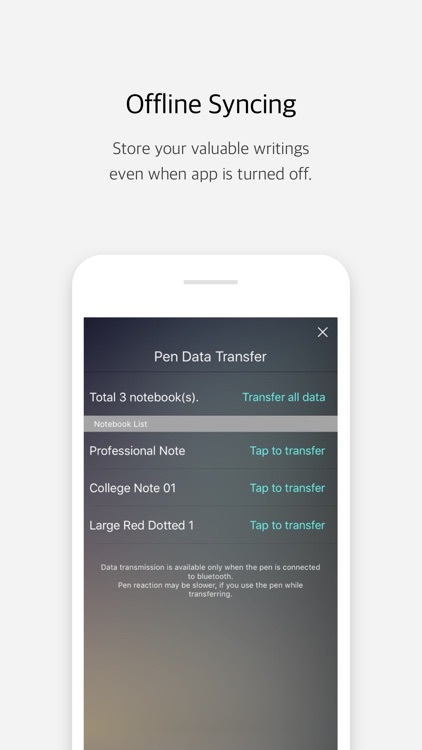 Neo smartpen digitally saves the written data to the connected smart device. It is featured with sensitive pressure recognition which quickly and accurately saves the analog data written on paper into digital text. You can edit and change the color and size of the fonts as you prefer or delete any unnecessary data by using Neo notes app. Try to emphasize any significant information with highlighter function. 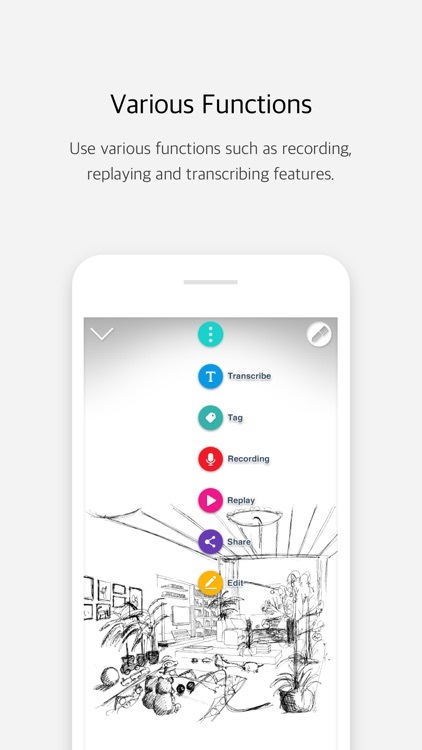 You can transcribe handwritten notes to digital text with a simple touch with a fingertip. 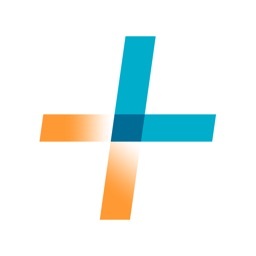 Convert your written data to digital text and attach it to your memos or emails. 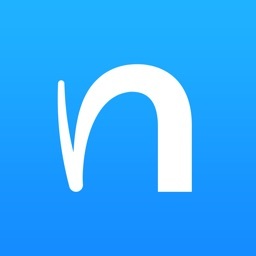 Neo notes support up to 15 different language transcriptions. 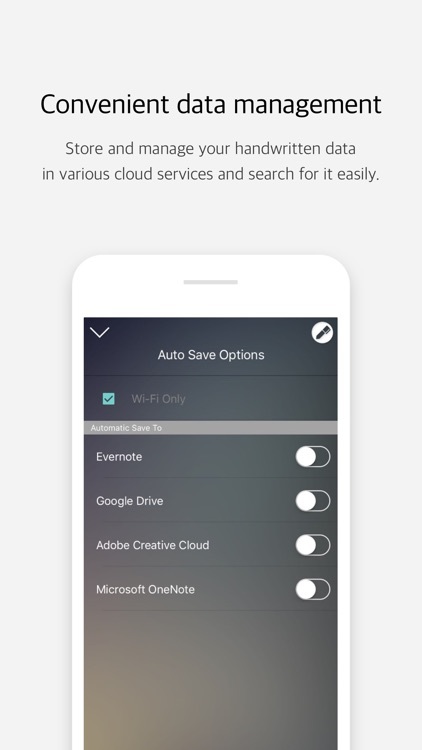 Use our “Authentication Center” and connect it with your choice of Cloud services; OneNote, Evernote, Adobe CC or Google Drive, which automatically saves your data. 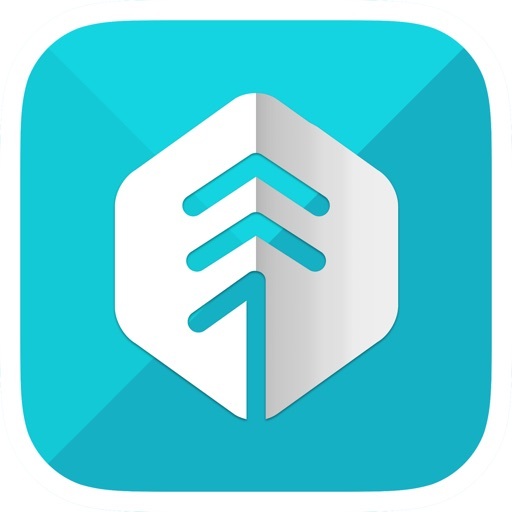 Now, you can check your records with Smartphone, Tablet, and PC anywhere. 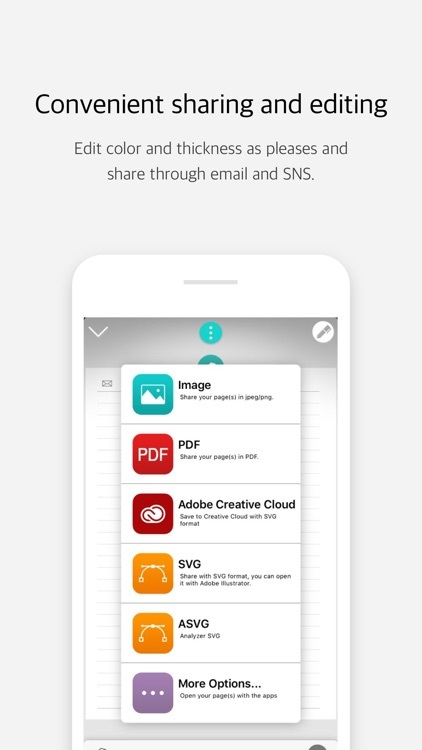 Your handwritten contents can be shared via email, SNS and different applications in PDF, image, text and vector format. 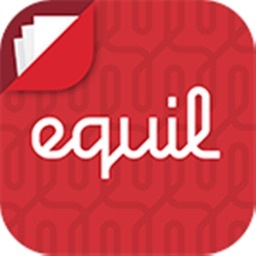 If you upload your written contents to Google drive, then you can download it to other smart devices and continue to write or edit. Even if you wish to use different devices alternatively or change it to brand new one, you can save and download the existing data from Google drive for your convenience. Record your voice while you write down your notes. You can playback the audio files that are synced with the pen strokes. Do not miss any important parts of your lectures or conversation by using the record function. You can easily search any data by using tag function. You can effectively manage your handwritten data by tagging it into different subjects. You may easily search your saved written contents by data or text. You can lock or unlock any notes by using NoteBox function. You can manage your unused notes and you can separate each note when using multiple notes of the same kind. Check your notes sorted by dates in the Calendar view. The calendar format helps you to quickly search the data. 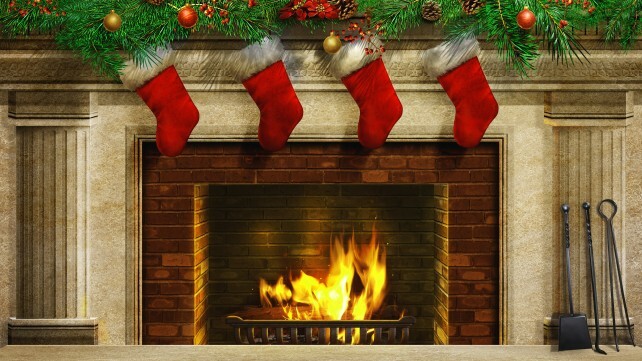 Not only the date, but also the written place and the weather are recorded, so it is convenient to remember the environment at the time of writing.